Vermel Chambers Autry, 85, passed away Friday, January 11, 2019 in Houston. Funeral is scheduled 1:00 p.m. Saturday, January 19, 2019 in Morrison Funeral Home Chapel. Burial will follow in Pioneer Cemetery under the direction of Morrison Funeral Home. Vermel was born November 28, 1933 in Franklin, Texas to the late Ollie and Susie (Watson) Chambers. She married Dave Autry, Jr., April 14, 1951 in San Angelo. He preceded her in death on October 16, 2016. Vermel worked as a Maid for the Russ and Hall families in San Angelo. She moved to Graham in 1971 and worked for Ed and Lulu Graham. Vermel was a member of Mt. Zion Church while in Graham. She moved to Houston in 2017 where she became Queen and Mother of Spirit and Truth Minister to Pastor J. Jackson. 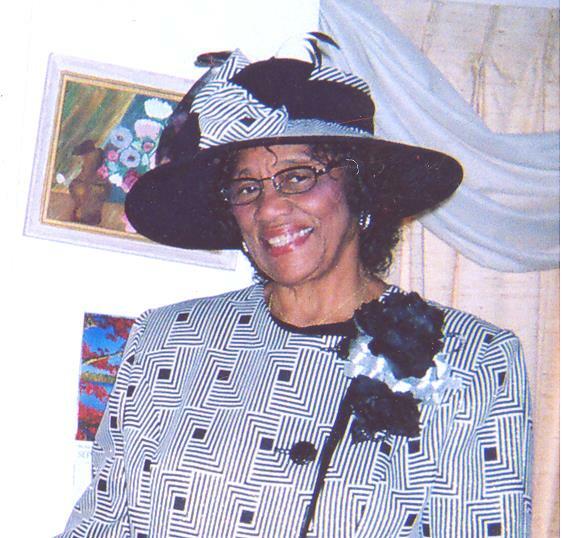 Survivors include; daughters, Shirley Merritt and Davorah Toliver; son, Curtis Autry (Pamela); brothers, Marvin Gray, Ollie Chambers, Glen Chambers, and Ivy Chambers (Mary); sisters, Margaret Jones, Naomi Coleman, and Eva Stansell; ten grandchildren, three great grandchildren, thirteen great great grandchildren; many nieces and nephews also survive. Vermel was preceded in death by brothers, Dennis Jackson, J.E. Chambers, Roland Chambers, Alandras Chambers and Robert Chambers; sisters, Alva Ward and Arlena Jefferson. Visitation will be Friday 6:00 to 8:00 p.m. at the funeral home.